“I will never forget that the Russian people gave millions of lives.” Those were the words of French President Francois Hollande in late May as he referenced the Soviet Union’s defeat of Nazi Germany during World War II. What Hollande was basically stating in so many words was that the Soviets were a major force in freeing France from German occupation during the war. This happened not by design, but by accident. That is an understatement of historic proportions. 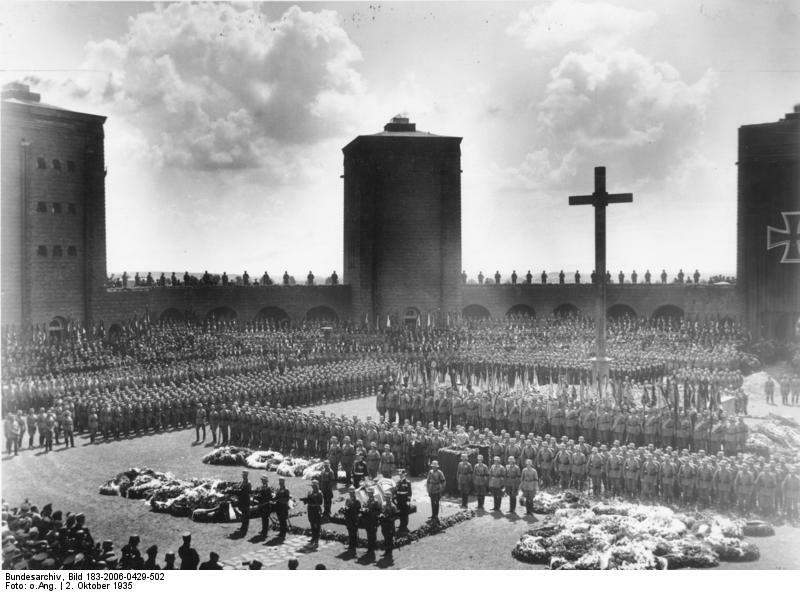 Eighty percent of German casualties during World War II occurred on the Eastern front while fighting the Soviet Army. If the Soviet’s had not provided the manpower or in a more cynical sense, the human material, the Nazis still might occupy France. On June 6th, the 70th anniversary of D-Day, Hollande will host Russian President Vladimir Putin at a state dinner in Paris. Surely, Hollande will use this occasion to once again remark on the great sacrifice of the Russian people during the war. A topic Hollande will most likely overlook though, is the Russian sacrifice for the Allied cause – namely France – during the First World War. The Russian army helped save France on at least two occasions during that conflict. The first was at the beginning of the war, when the Russians supported their French ally by mobilizing at what was for them, breathtaking speed. They quickly invaded East Prussia, which caused an outcry among German civilians. The fatherland was under threat from the eastern menace. This led the Germans to draw off forces from their attack on France in order to deal with the Russian threat from the east. The German forces sent to the Eastern Front arrived too late in order to make any real difference in the fighting. Nevertheless, an entire Russian army was destroyed at the Battle of Tannenberg. 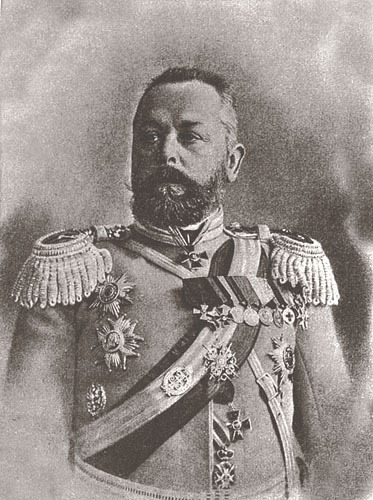 Despite the ineptitude of their high command, the Russian forces in the east were still enough to keep tens of thousands of German forces tied down there. These same forces were of no use to the German Army as it attempted to sweep across northern France and destroy the French Army. The German juggernaut soon ground to a halt as its forces became overextended and exhausted. At the same time, the French won possibly their most crucial victory of the war, what has come to be known as the Miracle of the Marne. There would have been no miracle without support from their Russian ally. President Hollande will almost certainly fail to mention the Russian role in saving France during those late summer days in 1914. Today, the First World War is still a controversial subject in Russia. 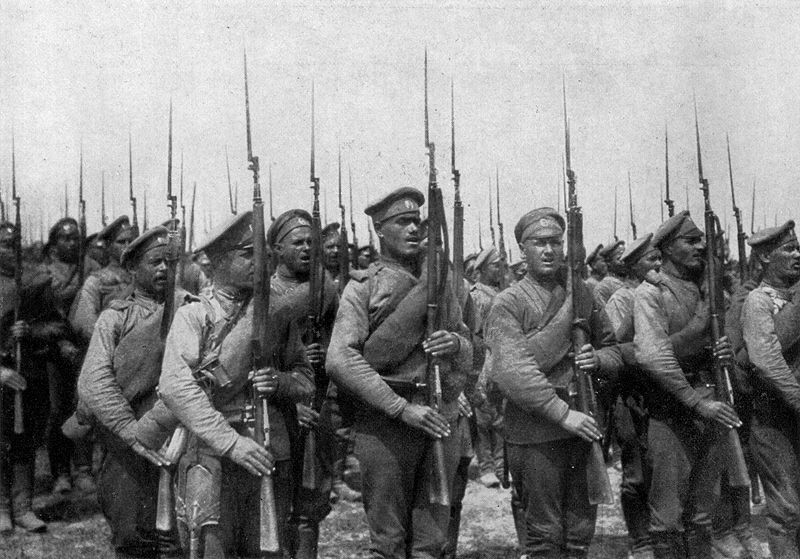 The twelve million troops of the Russian Imperial Army fought with valor and courage on one of the most expansive war fronts in human history. From the shores of the Baltic to the beaches of the Black Sea the fearless Russian peasant was cannon fodder for a Tsarist Army that bled mother Russia white. In the process, the Russian Empire slid into dissolution and cataclysm while their Allies emerged victorious at the end of the war. World War One brought Russia two revolutions that then led to an ultraviolent Civil War, followed by the tyranny of Bolshevism. Hollande will almost certainly avoid reference to Russia in the Great War and Putin will be glad he did. A lesser known, but no less notable Russian sacrifice during the war that assisted the French cause immeasurably was the Brusilov Offensive which occurred in the middle of 1916. During the winter and spring of 1916, the French were stretched to the limit by the battle of Verdun. The army was literally hanging by a thread as it neared the limit of its manpower. The French high command, both political and military, literally begged their allies to engage Germany in battle so as lessen the pressure on the French forces holding on at Verdun. The British would not answer the call until they were completely prepared for what would become their disastrous campaign on the Somme in July. The Russians, despite their mass retreat in 1915, as well as the horrific debacle at Lake Naroch in March 1916, answered the French call for help. On June 4, 1916 a Russian Army on the southwestern portion of the Eastern Front began what would become one of the most shockingly successful campaigns of the entire war. 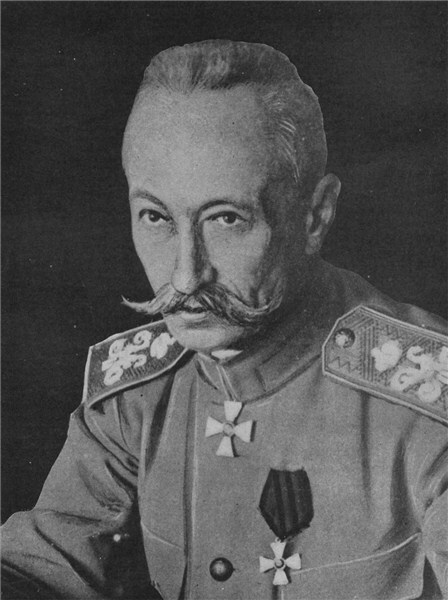 General Aleksei Brusilov, the ablest Russian field commander of the war, used innovative tactics to confound the Austro-Hungarian Army. Rather than carry out the usual, prolonged artillery barrage, followed by a massive human wave attack on a narrowly confined sector, Brusilov instead had his army attack all along the front after a short, precise artillery barrage. Since attacks were occurring in multiple areas it was very difficult for the Austro-Hungarians to know where to place their reserves to halt a breakthrough. Russian assault troops punched through, widened and exploited gaps that had been created in the enemy lines. Brusilov’s tactics turned out to be successful beyond even his wildest imagination. The Russians opened gaping holes and then quickly poured in reserves to further exploit them. Suddenly, their forces which had been stuck in a quagmire for months on end broke out into the open and were highly mobile. The Austro-Hungarians barely had time to react. Soon they were in a retreat, which was only exacerbated by panic. 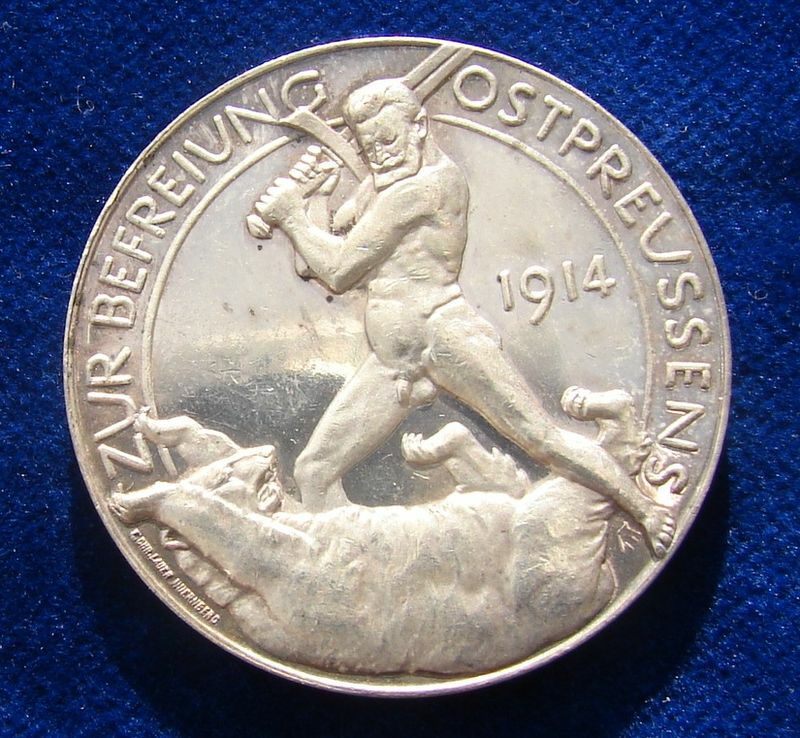 The result was that hundreds of thousands of Austro-Hungarian forces were captured as well as two entire armies rendered unfit for combat. 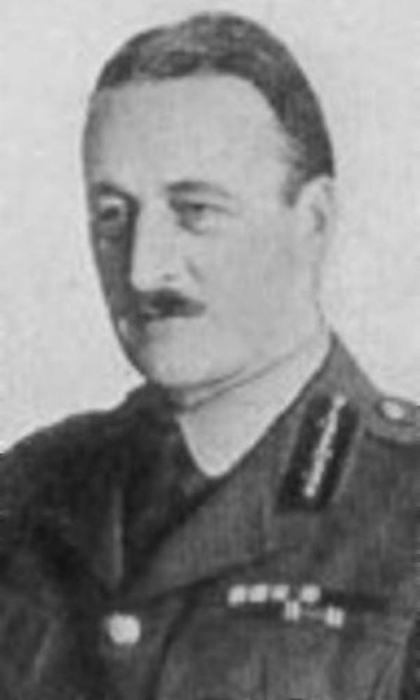 The German high command’s focus turned away from Verdun. They had little choice but to transfer divisions away from the western front to the east in order to save the Austro-Hungarians from complete collapse. German forces soon came to the rescue, but it was a close run operation. Unfortunately, for Brusilov his troop’s incredible success meant they also outran their supply lines. 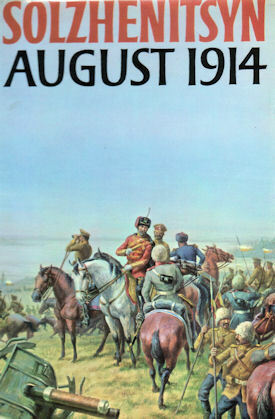 He then reverted back to the same old deadly tactics of endless artillery barrages followed by narrow, suicidal attacks. The Brusilov Offensive, the greatest Russian triumph of the war, was a pyrrhic victory. 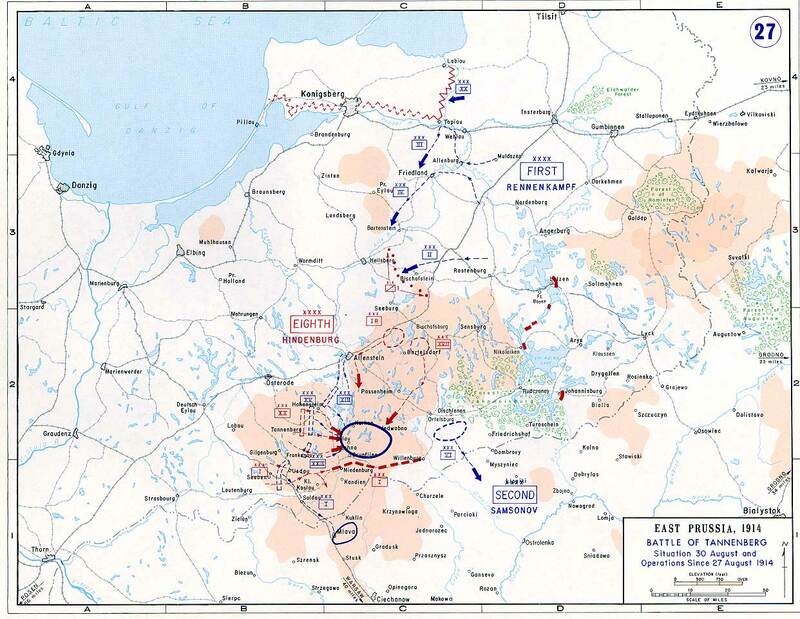 By the end of the offensive, the Russians had gained hundreds of square miles of territory, but in the process lost upwards of 1.4 million men. Success was almost indistinguishable from defeat. The victory that the Russians had gained helped their French ally much more than it ever would themselves. For the rest of the war, the Austro-Hungarians were never capable of independently carrying out an attack on the Eastern Front. Yet this meant that now the Russians would face more of their formidable German foe. Meanwhile in the west, the French gained the most from Russian efforts. 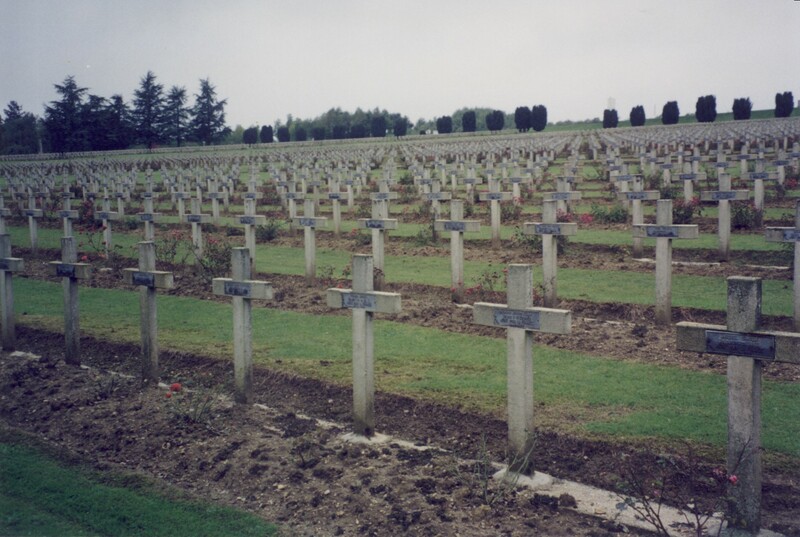 The Germans had to give up the fighting at Verdun. The plan had been to defeat the French through a colossal battle of attrition. If the Germans had just been fighting the French or only on the Western Front this might have worked. Fighting the Russians as well made the German Army’s task almost impossible. The Russians had hundreds of thousands of men to battle Germany and its allies. These men might as well have been fighting and dying for France. The greatest Russian success of the war in retrospect was saving the French. As France prepares to commemorate the 100th anniversary of both its victorious and tragic effort during the Great War, it will certainly focus on the eventual triumph of its forces during that defining conflict. Meanwhile in Russia, if the war is remembered at all, it will commemorate the tragic waste of the common Russian soldier’s life. The Tsarist Empire they fought for was ultimately lost. The war then led to a revolution that brought even greater suffering. As for any success, it ended up benefiting an ally who would soon forget Russia’s sacrifice and suffering. In France today, few remember, let alone know of the critical role Russia played in helping save it during the war. That is truly tragic.